After 15 years, Ludovic Navarre continues his music trip, asking this time, to Mama Africa to bless his stylish rhythms. 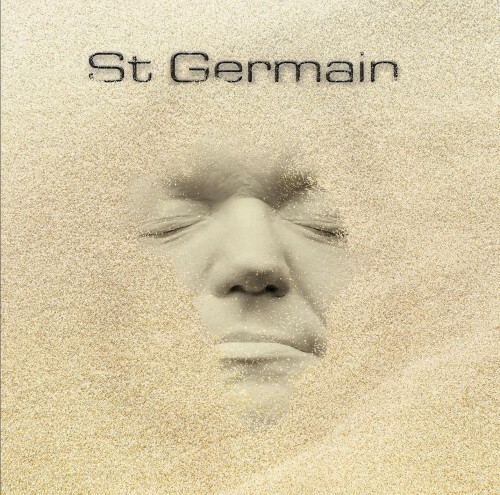 Purchasing St. Germain from Amazon helps support Album of the Year. Or consider a donation?